The ANDRITZ high-gradient magnetic separator allows the extraction of one protein fraction directly from the non-purified complex feedstock. With HGMS technology, the efforts of downstream processing can be decreased drastically while the yield is increased. The High purity NitroGen series NG EOLO produce laboratory high grade nitrogen for most of the laboratory applications and equipments. 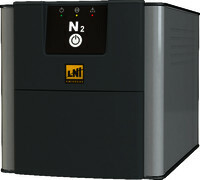 Designed with safety and convenience in mind, this system generates purified nitrogen, eliminating the need for inconvenient cumbersome high-pressure gas cylinders. 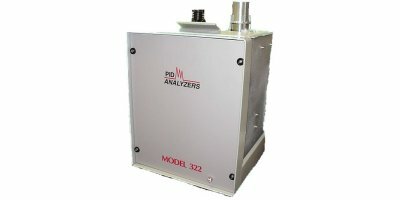 PID Analyzers offers a new lightweight portable GC for environmental, quality control, natural gas... applications. 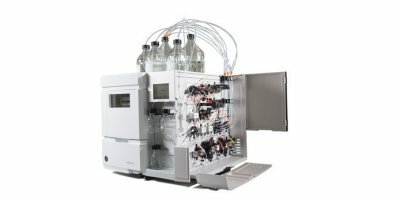 The base Model 312 comes with syringe injection, oven, power supplies & Pentium PC with Windows XP (embedded) and PeakWorks chromatography software in a rugged plastic case. 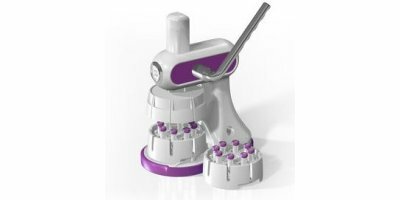 GE’s Mini-UniPrep G2 multicompressor saves time and reduces hand stress by filtering multiple Mini-UniPrep G2 syringeless filter vials during sample preparation. 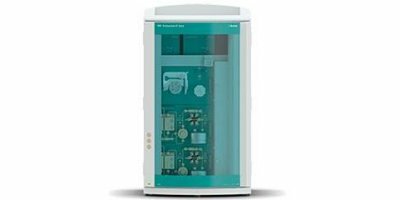 The Mini-UniPrep hand compressor is a time reducing compressor for the Mini-UniPrep syringeless filter, a fast and cost-effective syringeless filter that simplifies UHPLC and HPLC sample filtration. Gain productivity with fast and secure development of purification processes. 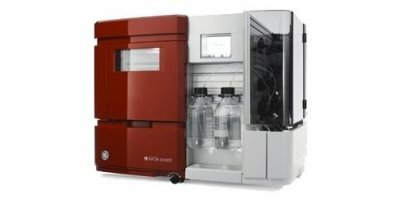 ÄKTA pcc is a benchtop chromatography system designed for continuous chromatography at process-development scale. Chromatography Column, Teflon Stopcock, Standard Taper Joint. 9 mm Screw Thread Vials are manufactured from Type 1 borosilicate glass, available in clear or amber, or from Polypropylene. Excellent for long term storage. Deactivation and MS Certification is also available. Polymeric based SPE product line manufactured in many configurations with a wide range of particle sizes and various surface chemistry for ion-exchange, hydrophilic and hydrophobic interaction. 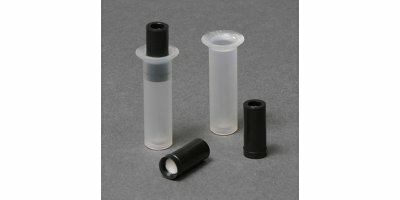 These polypropylene straight-sided vials are for use with the AS40 autosampler. Filter caps are molded of Polyethylene and come without a filter. 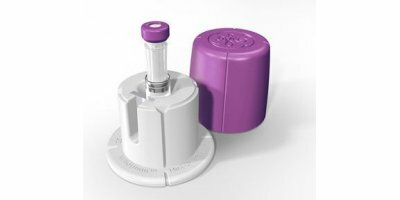 Superior cap design aligns perfectly into top of 0.5mL vial so the cap is always straight. Pack includes 250 vials and 250 filter caps. 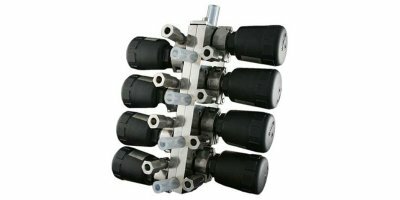 High-purity regulators designed for analytical applications. Use with non-corrosive gases. Crimp caps, 11mm, aluminium with septa; 11mm, Aluminium, Septa material: PTFE/Red rubber blue.